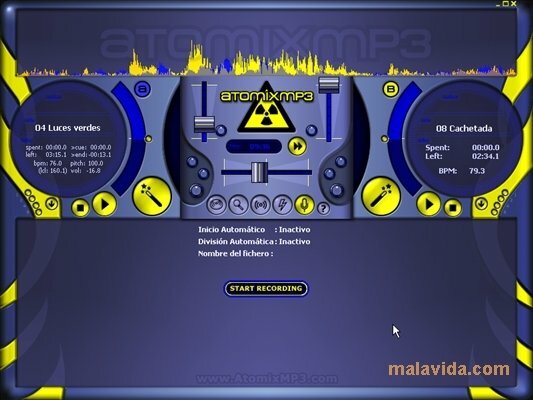 AtomixMP3 transformed our homes into improvised dancefloors, as it was one of the first applications that exported the power and versatility of the professional mixing tables to our desktop computer. Even nowadays there are still plenty of people that use this application that is capable of running on old i486 machines, with a minimum speed of 400 Mhz and 64 MB of RAM, making it ideal to create our audio-mixes with low power computers, like netbooks or that old computer that we have stored in the junk room. This application hardly needs anything to run, but that doesn't mean that it is not a complete and powerful mixer. 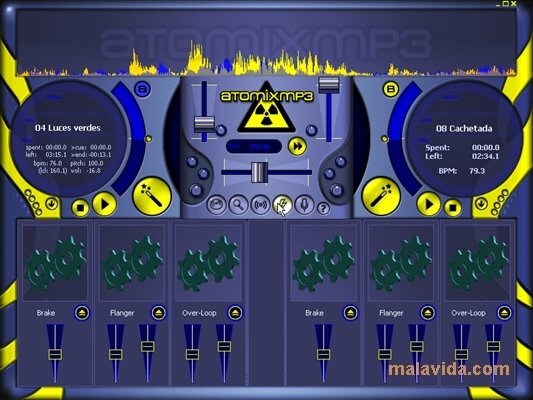 It maybe somewhat limited compared to its successor, VirtualDJ, but sufficient to emulate the majority of mixers that are still available in many clubs, pubs and discos. 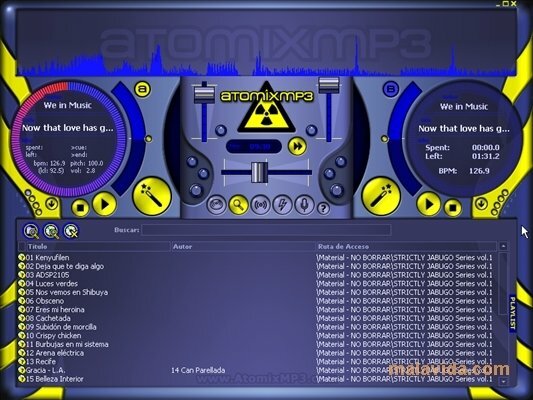 AtomixMP3 scans all the musical contents on the hard drive in search of MP3, WAV and WMA. 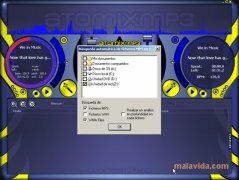 Select the songs, using the Drag&Drop technique, and place them on the turntables. It will automatically detect the BPM of the songs and it can synchronize them. It has various effects. It will allow us to play with the pitch and save our sessions as WAV format files. 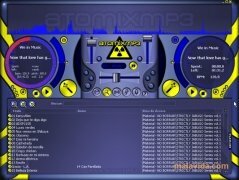 A safe option, capable of creating high quality mixes on almost any computer.